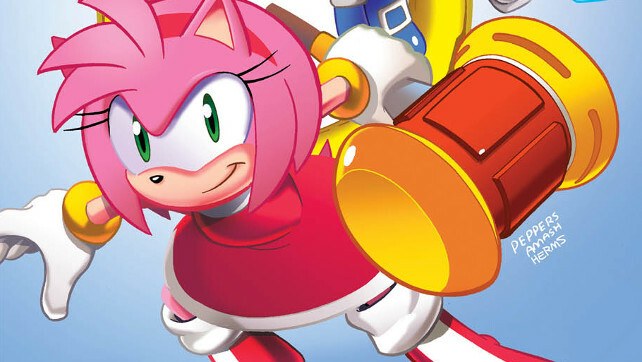 “Freedom Fighters” Part Three: Amy Rose and Cream join Sally Acorn as they seek the components needed to repair Nicole’s systems, but during their quest an old adversary reemerges! 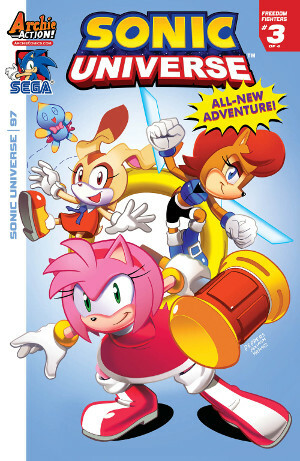 Featuring cover art by Jamal Peppers and a “Sonic and the Freedom Fighters variant” by Tyson Hesse! The book will go on sale on Wednesday, April 12th 2017!